The Emerald Cup is an annual festival and competition held at the Sonoma County fairgrounds in Santa Rosa, California. Named for the Emerald Triangle, which consists of Mendocino, Humboldt and Trinity counties in Northern California, it’s held after the fall cannabis harvest. 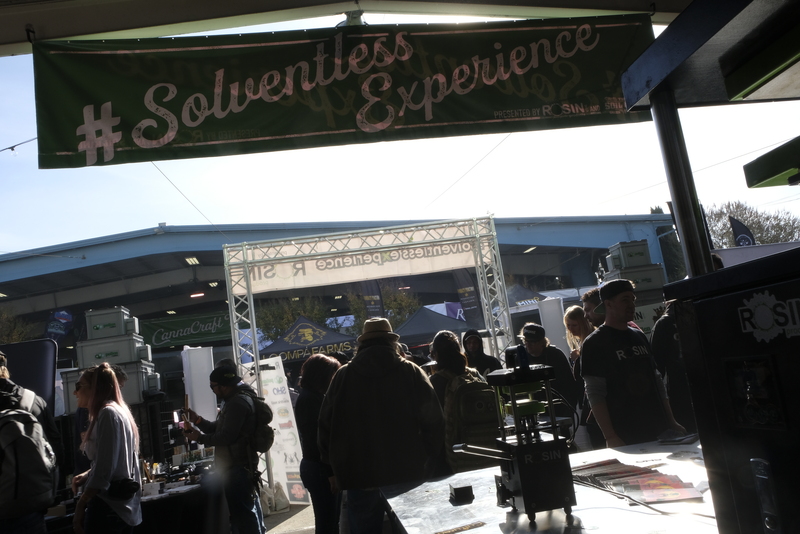 About 80% of contest entries hail from the region and the weekend long event celebrates all things California cannabis culture. 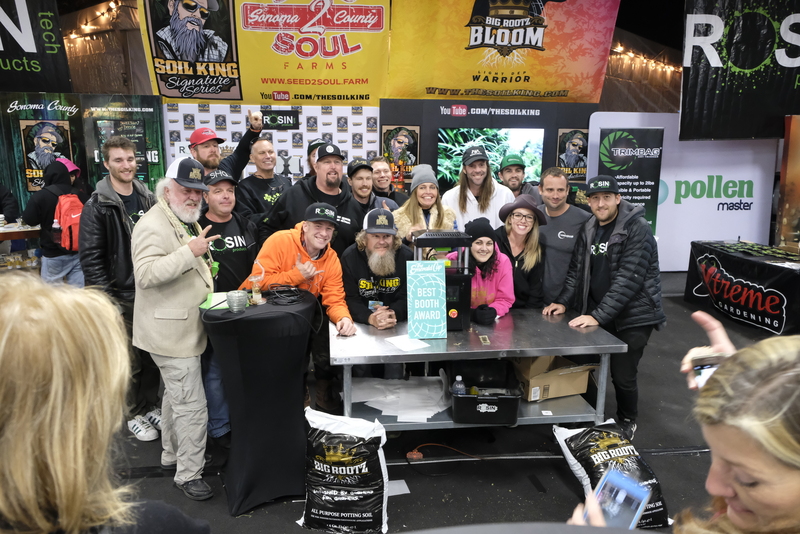 The Emerald Cup was started back in 2003 by Tim Blake who wanted to celebrate the incredible weed grown in Mendocino county. However, back then, cannabis was still in a legal gray area prosecuted heavily by the feds, even though the state had medicinal laws since 1996. But, by year three in 2007, the competitors all had their medical licenses and the event came out of the underground and into the light. 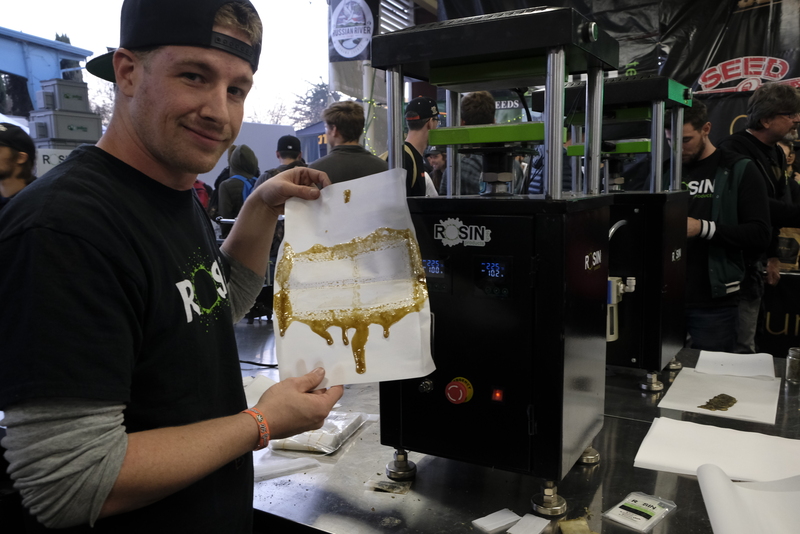 Now, the 2017 Emerald Cup drew over 25,000 attendants, 400 vendors, and hundreds of competitors. 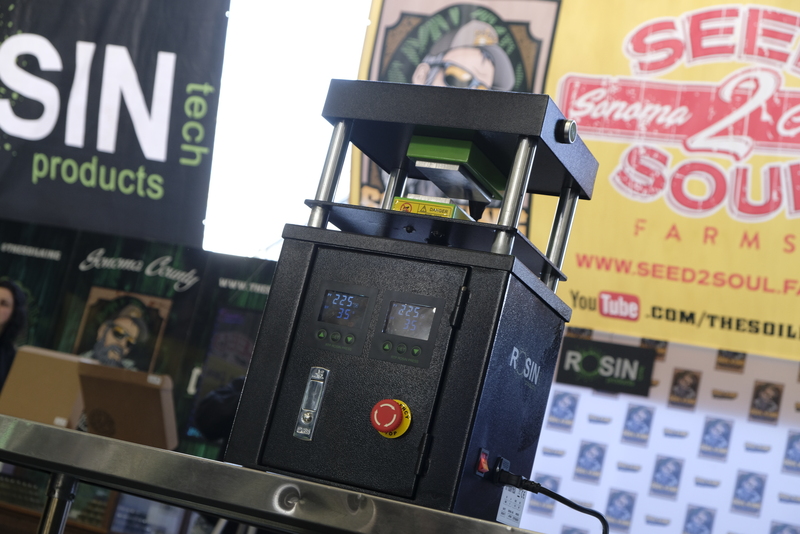 The competition has a few different categories: there’s full-sun and light deprivation flower, solventless concentrates, rosin, CO2 cartridges and distillate cartridges, best edibles, topicals, and tinctures, an array of CBD awards including best CBD flowers, concentrates, edibles, tinctures and topicals, most innovative product, lifetime achievement award, and best booth. The cool thing about the Emerald Cup is that all entries are outdoor-grown plants that are 100% organic. In the cannabis world, that means cultivators don’t use any pesticides or chemicals. 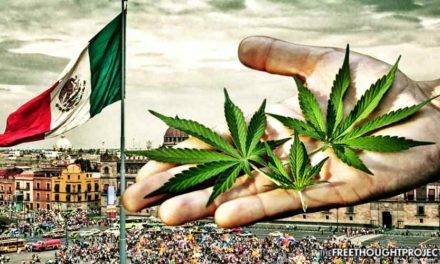 This is done because the Emerald Triangle is one of the best places in the world to grow cannabis outdoors. 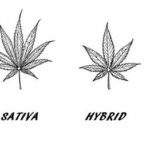 Like fine wine or chocolate from certain regions of the world have distinct “terroir”, so does cannabis. 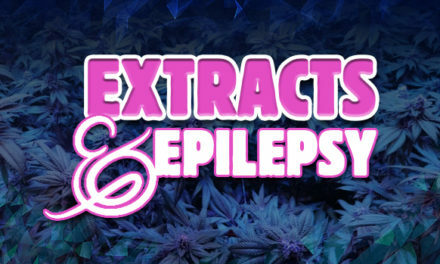 The founders of the Emerald Cup want to share that fact with the world. 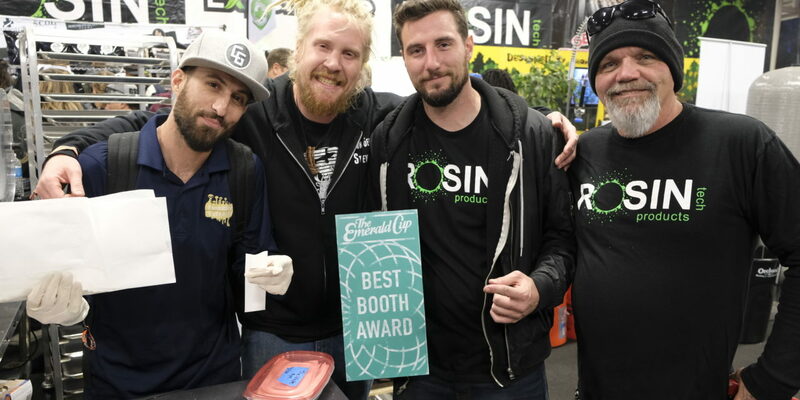 In addition to judging the best flower and other products, the Emerald Cup also acknowledges the best booth with an award, and in 2017, Rosin Tech’s #solventless experience took it home. It was an honor, a privilege, and an awesome party. 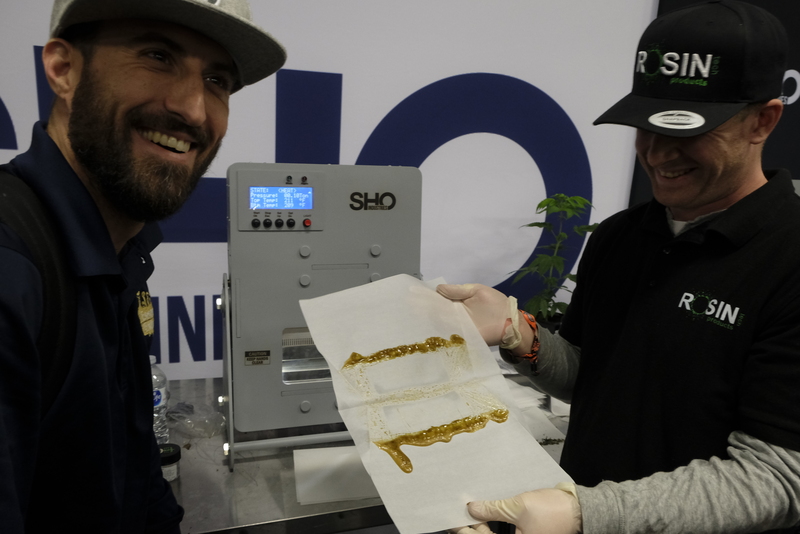 After pressing locally grown flower into rosin during the day, we joined other vendors, attendees, and competitors to party at night with performances by The Roots, Portugal the Man, Gramatik, and more. In 2016, many of the extract entries were disqualified because test results found impurities like pesticides and molds. 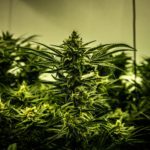 In fact, nearly 25% of concentrates and 5% of flowers had to be disqualified, delaying the competition and causing a media stir. In 2017, all entries were tested before being judged to avoid this problem. And now, the public is on high-alert for “dirty” weed. All eyes on are the 2018 Emerald Cup, which will be held in late 2018. It’s exciting because this will be the first year where weed is completely legal in California for adults. Even though attendees could purchase medical recommendations outside the fairgrounds last year for about $100, this year, the event will be open to anyone 21 and up, and the party is expected to be unstoppable. 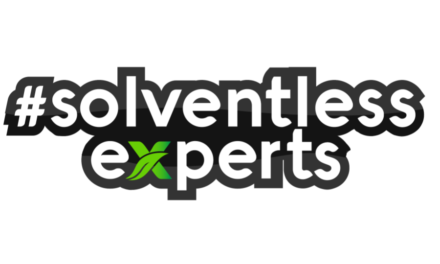 NextCan Cannabis Concentrates Help the Opioid Epidemic?